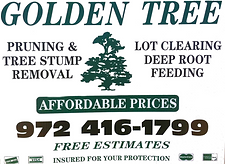 Golden Tree Maintenance has been serving clients in Flower Mound, Lewisville, and Plano, Texas as well as the surrounding areas for more than 30 years! 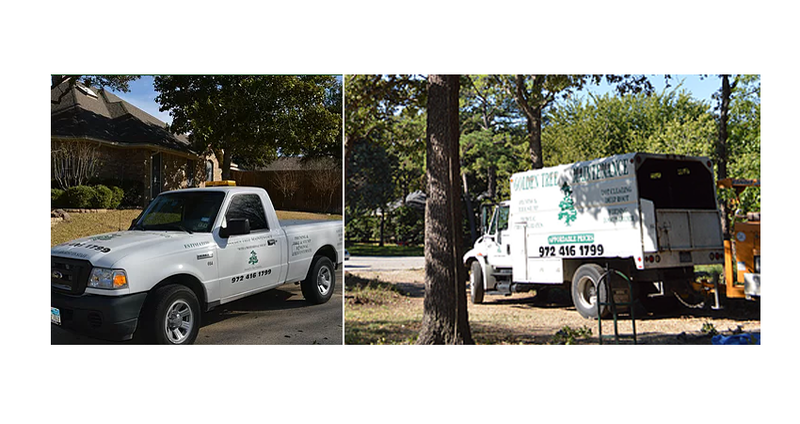 ​We offer a variety of tree services such as tree trimming, tree pruning, storm damage tree repair and removal, stump grinding, and deep root fertilization. ​Our company prides itself on being “green” and offering the best in customer service. We have Certified Arborists on staff to answer any difficult questions you may have. Our fully trained professionals can handle any job big or small. We are fully insured for your protection, this is a important thing especially if you have a tree that needs to come down near your home. You want a company that you can not only know but trust with that responsibility. Whether you are looking for someone to trim your trees or you want to just make sure to keep your trees in good health, we are the company for you. ​Call us today at 972-416-1799 for a free estimate or advice. We look forward to serving you. ​Isn't it about time you give us a call yourself?